The app used by 25000+ insurance advisors to impress 1 Million+ consumers to generate 100 crores + business every year. 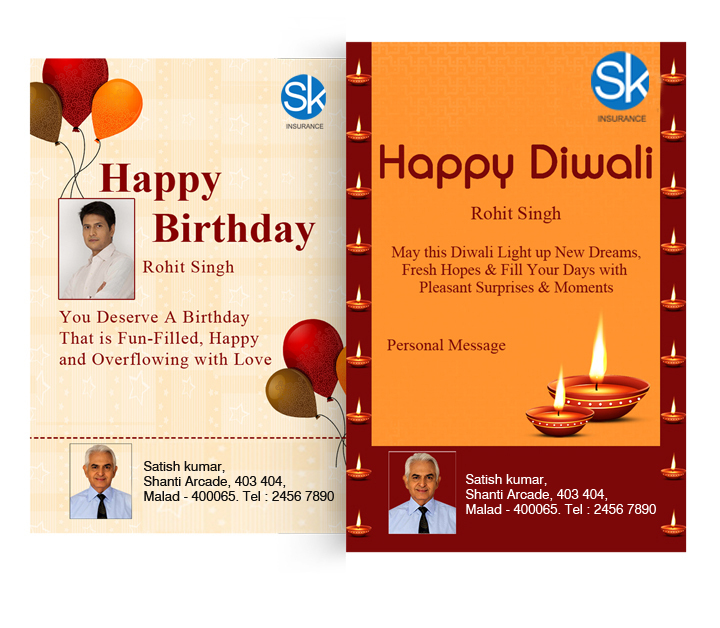 Wish every customer on their special occasions to spread joy and develop good bonding. Benefits of investing in insurance etc. 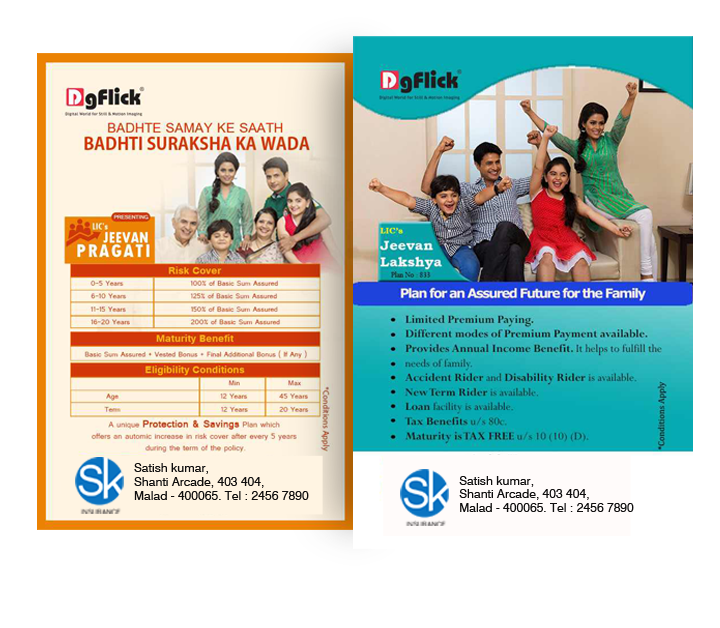 Ready LIC Product brochures are designed to help layman understand the product easier way. 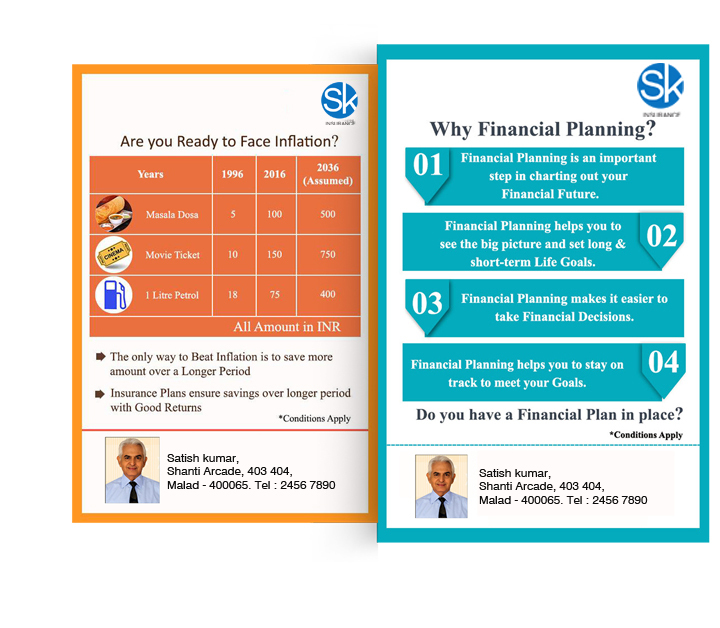 Share these greetings, brochures with your customers and prospects through preferred social media.